Just past the North Gate of Fragrant Hills Park is the Temple of Azure Clouds (4), one of Beijing’s most beautiful Buddhist sites. The RMB 10 admission is charged separately, but well worth the money. The site features several halls and six courtyards rising in height with the mountain. At 35m tall, the Vajra Throne Tower is the highest point of the temple and offers a view of the entire compound. rooms detailing the author’s background, influences, and research for his novel. From the South Gate, walk north to the Tropical Conservatory (6). Located in the center of the Botanical Garden, the 9,800sqm Conservatory is an important site for plant conservation and research. The second floor houses the sweltering and awe-inspiring cacti display. For a break, head to the tiny café on the ground floor. They sell drinks and snacks for slightly marked up prices. Continue north to the Wofo Si (7), or Reclining Buddha Temple. One of the oldest in Beijing, the temple was built during the Tang dynasty over 1,300 years ago. A long road lined with old cypress trees leads up to the second archway and opens onto five rows of halls. Most impressive is the centerpiece of the temple: a massive reclining statue of the Buddha that was cast in bronze during the Yuan Dynasty and weighs in at 54 tons. Wee ones will enjoy the carp and turtle pond, where dozens of painted turtles can be seen clambering over each other to vie for the best sunbathing spot. At the end of the day, cabs can be found just outside the Botanical Garden’s South Gate. There’s also a bus station just across the street to the east. Catch Bus 331 or 696 to Beigongmen Station subway stop on Line 4. The ride takes about 45 minutes with traffic – just enough time to doze off for a well-deserved nap. Daily 9.30am-4.30pm. 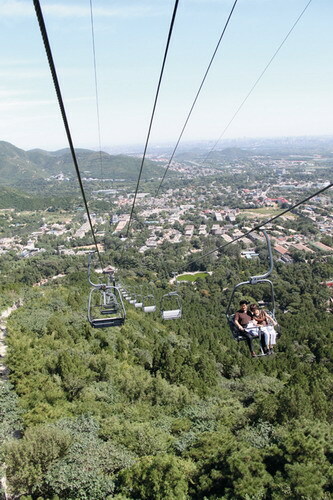 RMB 50 (weekdays), RMB 60 (weekends and holidays), RMB 20 (children under 1.2m). Daily 8am-4.30pm (summer); daily 8.30am-4pm (winter). RMB 50, RMB 40 (students with ID). Daily 8am-4pm (summer); daily 8.30am-4pm (winter) RMB 5. 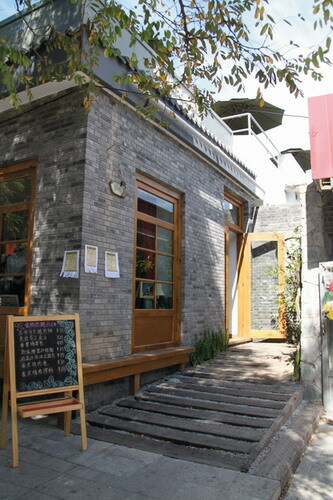 This article is excerpted from beijingkids October 2011 issue. View it in PDF form here or contact distribution@beijing-kids.com to find out where you can pick up your free copy.